Do you have a vehicle that you need to store, but don’t have a place to put it? And you don’t want to risk parking it somewhere and leaving it unattended for long periods of time. Choose a storage unit to keep it in or one of our secure outside parking spaces. A month-to-month rental agreement for your car storage may be the convenient option. Give us a call or stop by to see us today to discover how we can assist you in storing your vehicle for those extended periods of time. Are you fortunate enough to own a classic car or a family heirloom vehicle? If so, you will want to make sure that it is stored in a safe place. Our storage units are just the answer for your needs! 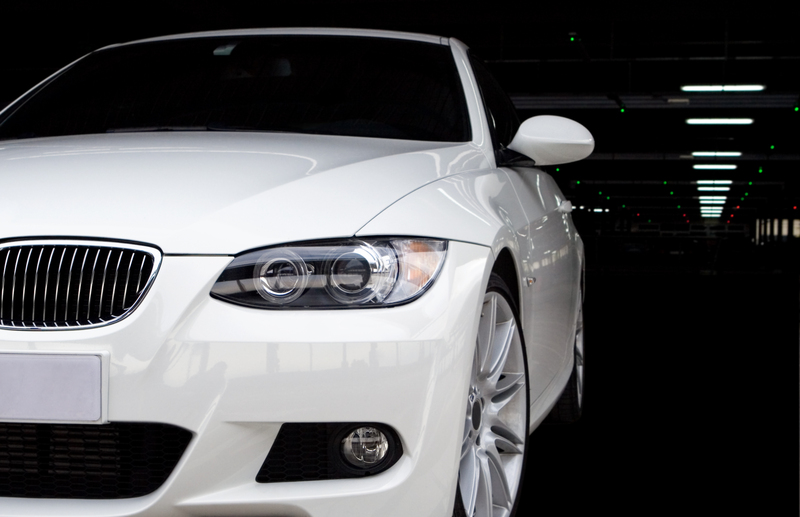 Our car storage units offer your precious vehicle the protection and coverage you are looking for.